Up to 50% off the entire 18/19 winter collection! 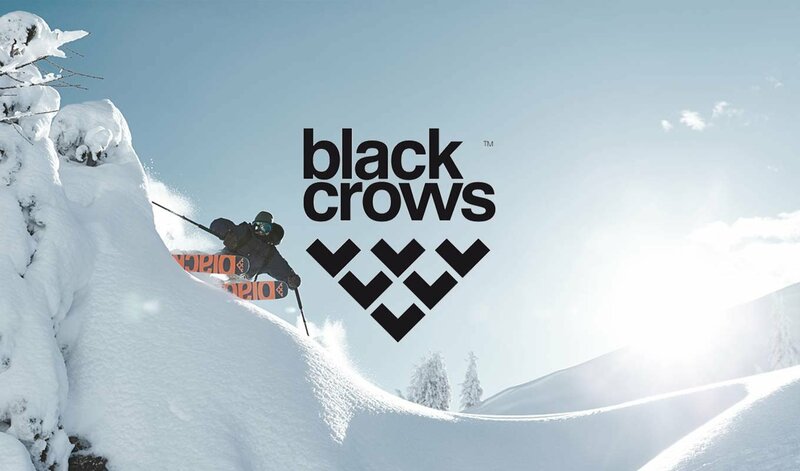 Welcome at Snowcountry, the premier Freeski & Snowboard webshop. We are based in the Netherlands and ship worldwide. We have been supplying the coolest gear to freeskiers and boarders around Europe and beyond since 2008. We have customers from Norway to Australia and even the US and Canada. 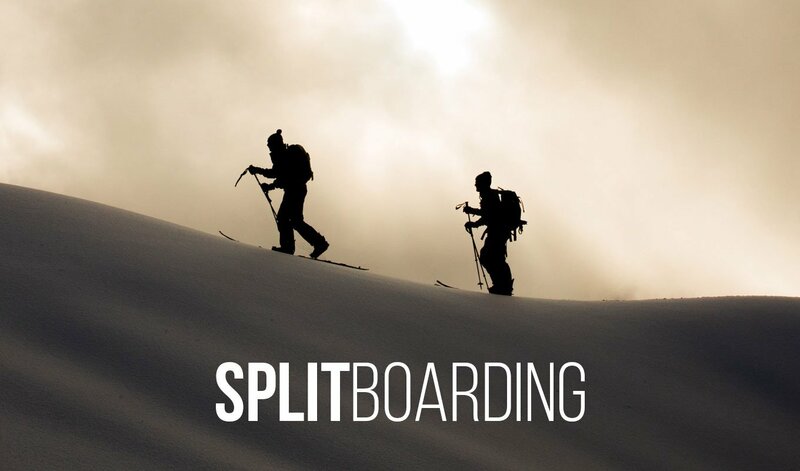 Questions about freeride skiing, splitboarding, ski touring or snowboarding? Looking for advice? Feel free to contact us!